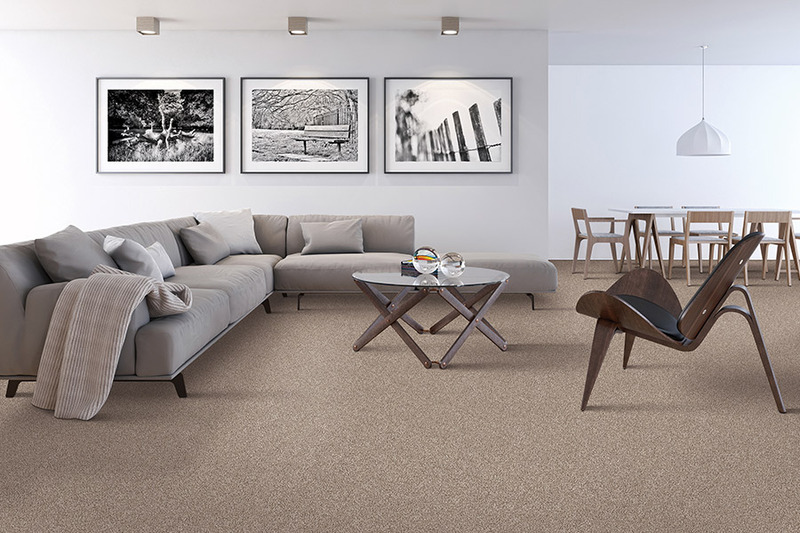 The luxurious underfoot feel, the warm and homey atmosphere, and the inviting elegance are just a few of the factors that might make you consider carpet for your new floors. While there are certainly more benefits to this floor covering, it’s what brings homeowners back again and again. As technologies and manufacturing techniques have changed, so has the product. In fact, this could be the very flooring that meets all your needs, and we’re here to help you find out. Jamie’s Carpet Shop has been locally owned and operated since 1965, and we’re happy to put our expertise in the flooring industry to work for you. We provide quality floor coverings and related services and treat your flooring like our very own. From our showroom in Amherst, Ohio, we proudly serve the areas of Amherst, Vermilion, Oberlin, Wellington, and Lorain. We invite you to stop by to find out how we can be of service to you as well. 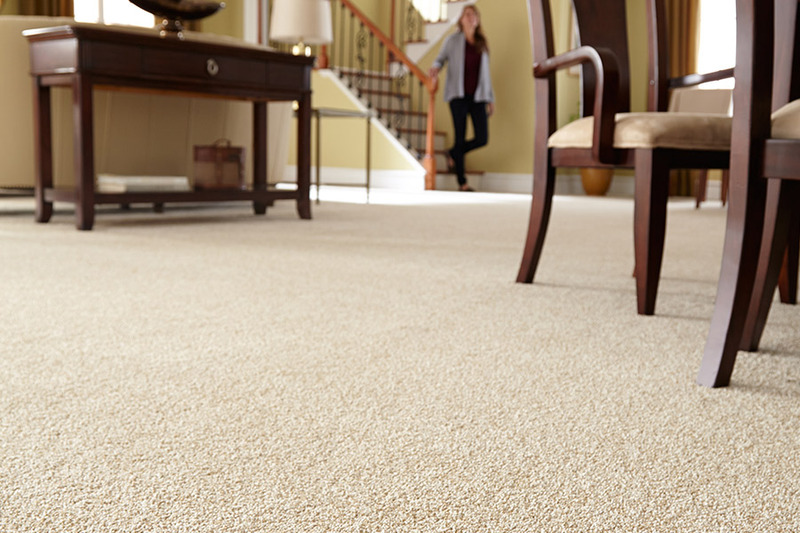 There are a wide variety of carpet fibers and each of them have different characteristics. One might be better for high traffic areas of your home, and far more resistant to staining, crushing, and wear. Others might be suited to lower traffic areas, providing a high pile and the softest underfoot feel available. Some are synthetic and some are natural. But chances are, one will be better suited to your needs than all the others. If stain resistance is a primary concern for you, be sure to ask your flooring specialist about brands that have stain resistance built right into the fiber. This new technology provides a floor covering that doesn’t soak a stain into the fiber, so it’s easier to clean. It also means that even the deepest professional cleaning won’t wash the protection away. Your floors will cleaner longer than they ever have before. When it comes to carpet, there are literally thousands of different styles and colors. In fact, there’s so much that it can be confusing to determine what the perfect carpet is for you. That’s why at Jamies Carpet Shop, our sales staff and interior designers are perpetually trained on the latest advances in the industry. Carpet ten years ago is not what it is today, which is why it’s especially important to talk to an expert that has been trained with the latest information. Have you ever bought a computer only to find it obsolete in six months from the date you bought it? Well, with carpet it’s not quite that bad, but continuous changes in fiber construction, stain resistance, and the way a carpet wears are all things that manufacturers try to improve on every day. 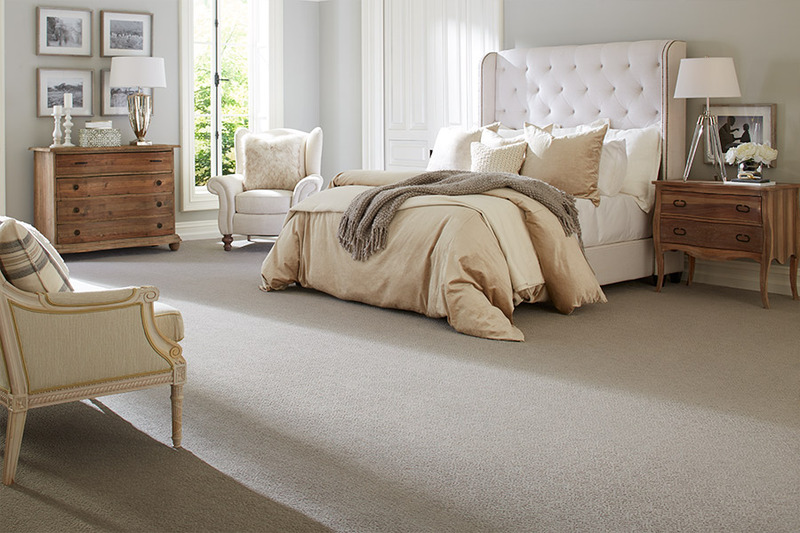 When you buy at Jamies Carpet Shop, you can be absolutely positive that you are receiving first quality materials that are the latest that the industry has to offer, and that it will be installed according to strict manufacturer guidelines. When you buy carpet from us (or anything from Jamies Carpet Shop), you’re covered for the life of that carpet. With any major investment, it’s that kind of assurance that you need to have. Carpet’s cushioned surface absorbs sound and is less noisy to walk on than hard surface flooring. Affordability, carpet is one of the most economical flooring products to have installed. Mohawk leads innovation in sustainable flooring with SmartStrand carpet made using DuPont Sorona renewably sourced polymer. DuPont exclusively provides Mohawk with fiber made from Bio-PDO, the key ingredient that makes Sorona. Because Sorona is made from corn sugar, 37 percent of the carpeting fiber is a renewable resource, replacing ingredients normally derived from petroleum. SmartStrand carpeting is design-smart, too, available in a rainbow of fantastic colorsand softness you have to touch to believe. Mohawk’s always been known for beautiful carpets in a wide variety of colors, styles, textures and construction. SmartStrand is nodifferent. 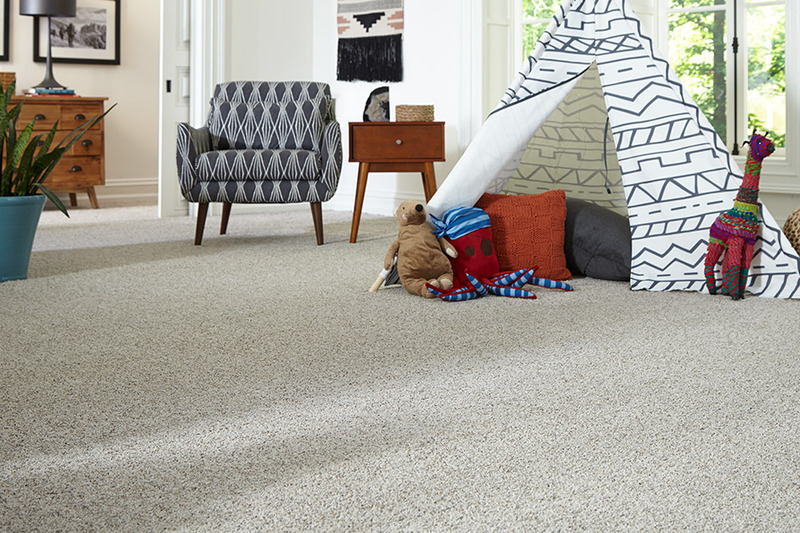 Visit your Mohawk Authorized Retailer to see all the amazing carpets made using SmartStrand fiber using DuPont Sorona renewably sources polymer. So its lifetime stain resistance makes SmartStrand with DuPont Sorona renewably sourced polymer the smartest choice in carpeting available today! Mohawk’s triexta carpet fiber was recently granted approval by the Federal Trade Commission as a subclass ot polyester. Triexta is similar to polyester in that they share the same chemical structure, but the similarities end there. 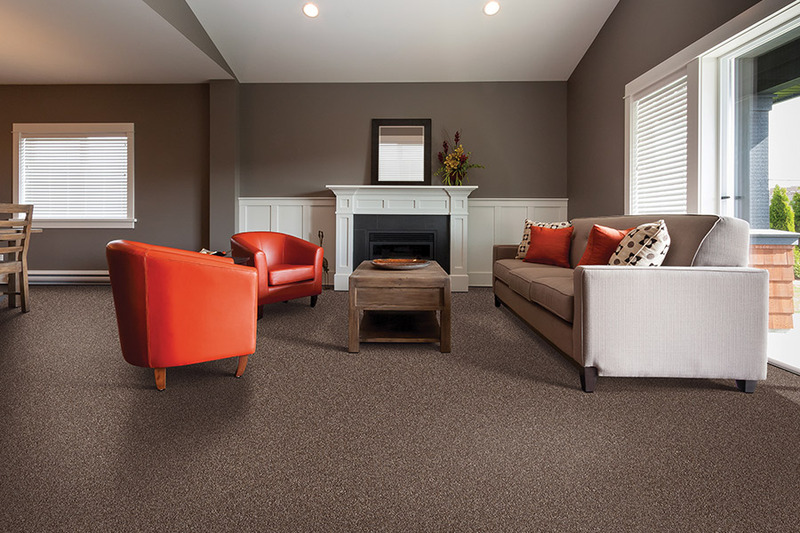 Mohawk triexta carpet fibers are extremely durable and have a much higher stain resistance than many other types of carpet fibers. Allergy sufferers also have something new to look forward to. Hypoallergenic carpet fibers mean that dust, dander, and other allergens are trapped in the fibers of your flooring. Not only does this keep them out of the air you breathe, but it holds onto them until you’re ready to vacuum them up and dispose of them. For those in your home that might be prone to falls, such as toddlers or elderly persons, this flooring can do a lot to increase their safety. The flooring surface helps keep canes, walkers, and other mobility devices from sliding away, and if falls do happen, it can often keep serious injury from happening.